The parents humiliating their kids on the Daddy O Five YouTube videos. The parents pranking and humiliating their kids for YouTube fame. 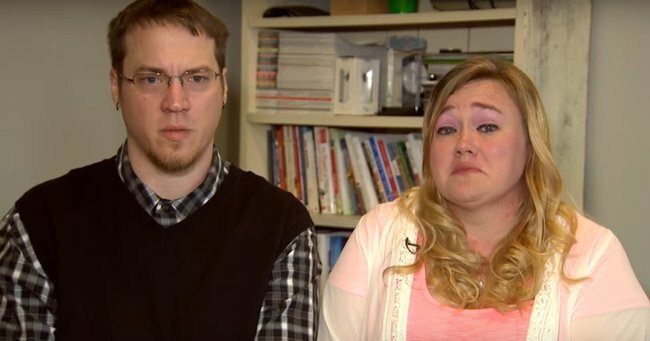 Meet DaddyOFive and MommyOFive, known outside of the social media realm as Heather and Mike Martin. The Martins have five gorgeous children, who they occasionally humiliate and torture for the entertainment of their fans. Hailing from Maryland in the US, the family has amassed more than 750,000 followers on YouTube through their so-called comedy. They’ve been branded everything from ‘white trash hillbillies’ to ‘child abusers,’ so what’s really going on in this family home? The Martin’s son Cody is more often than not the punchline of the jokes and it was a prank on Cody that attracted media attention and resulting in social media users grabbing their pitchforks. In a six and a half minute video called “The Invisible Ink Prank” Martin stages an ink spill which he then blames his son for, with the help of his wife. “What the f–k did you do?! What the f–k? !” MummyO asks Cody. “I swear to God I didn’t do that!” he says. The child is practically cowering in fear as his mother and father tower over him, hurling vitriol. Mike and Heather Martin consistently take advantage of their children’s unwavering trust, just for a few cheap laughs and a little bit of internet fame. One of DaddyOFive&apos;s video openers. While the majority of commenters agree it would be a miracle if these pranks didn&apos;t cause lasting psychological damage, others maintain it&apos;s just a bit of harmless fun. But where is the line between familial hazing and just plain abuse? Even the Maryland parents are now in agreement - they haven&apos;t just danced that line, they tore through it with wilful blindness. Amidst the social media blacklash and abuse claims, DaddyO and MommyO ceased revelling in their children&apos;s misery earlier this week when the offending videos vanished from their YouTube channel. In response to Mike&apos;s claims that the pranks are fake and his critics are just haters, eagle-eyed viewers say they spotted bruises on the children in the videos. After concerned viewers reported the Martins to authorities for child abuse, the couple posted a bashful apologetic video, owning up to their wrongdoing. 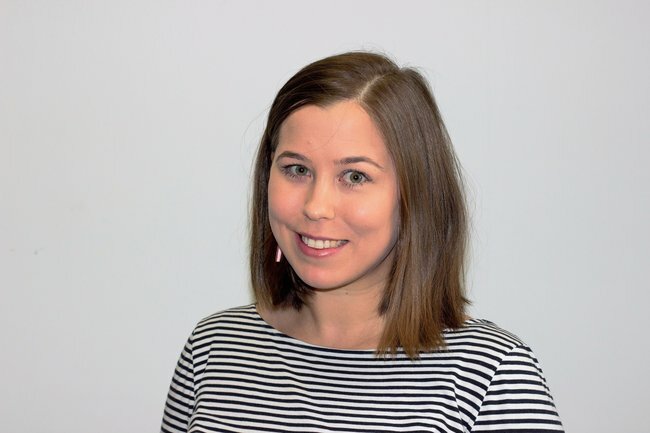 "This has been the absolute worst week of our life and we realise that we have made some terrible parenting decisions and we just want to make things right," Heather said. "We kept going for the shock factor... we felt like we were doing the best thing we could for them." "We just wanted our kids to be happy and we went about it the wrong way," the mother of five said. Mike posted on Twitter that the family haven&apos;t eaten or slept in days due to the stress of the fallout. He also claimed to fear for his family&apos;s safety. The family are now in counselling and say they are trying to return life to normal for their kids. And at the end of the day, that is the only thing that matters. The safety and happiness of those beautiful children. Do you think the Martin&apos;s apology was sincere?